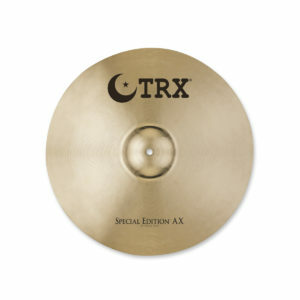 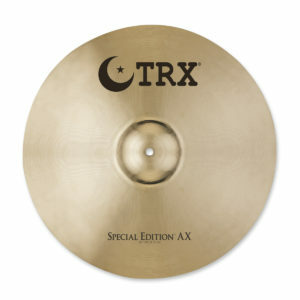 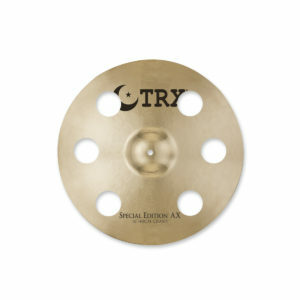 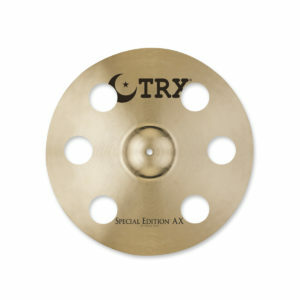 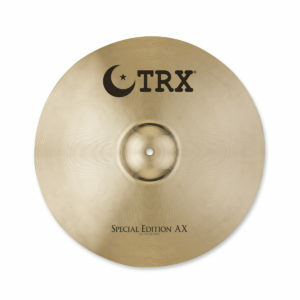 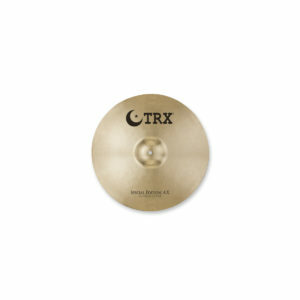 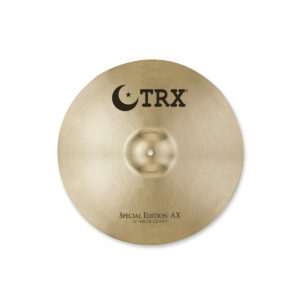 The new Special Edition AX™ expands the availability of premium-quality cymbals with high-end performance at an affordable price. 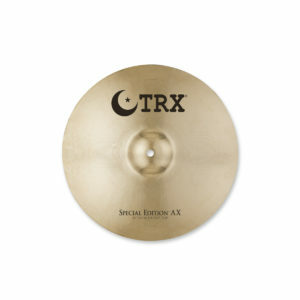 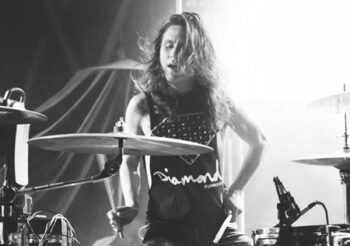 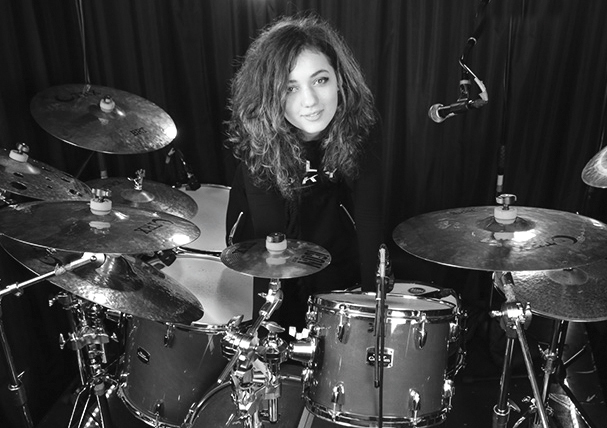 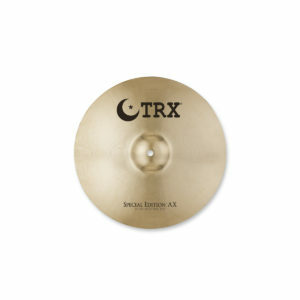 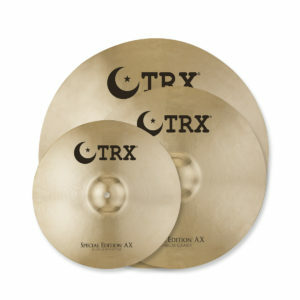 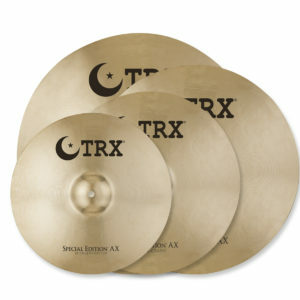 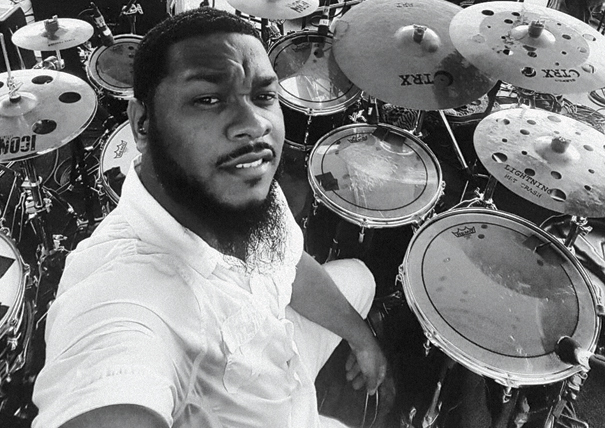 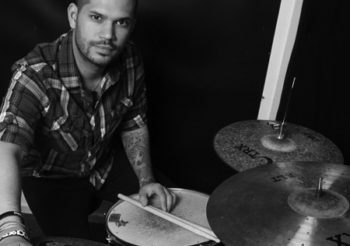 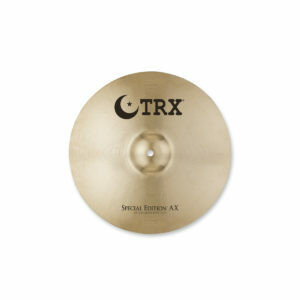 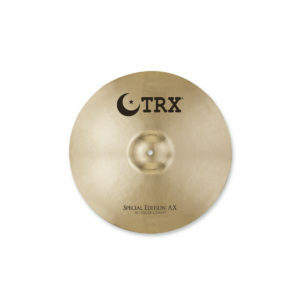 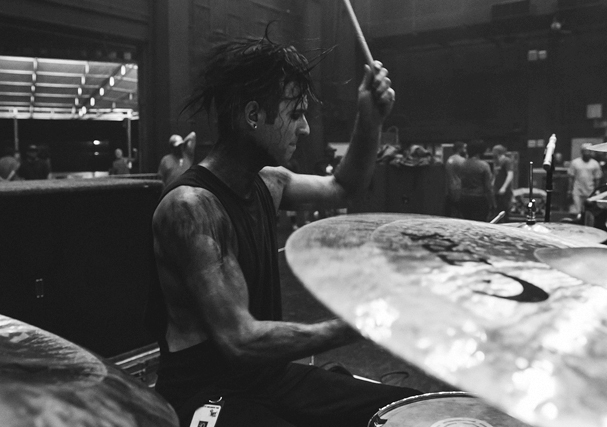 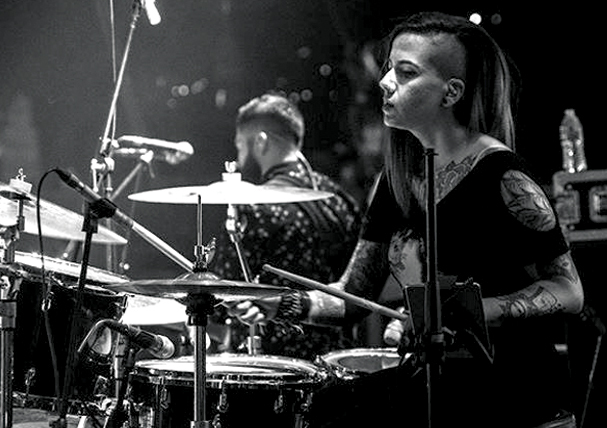 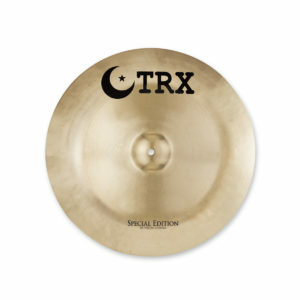 Designed for today’s drummers and drumming situations, the new Special Edition AX cymbals feature a bright, powerful sound that is recommended for contemporary Rock, Pop, Latin and R&B. 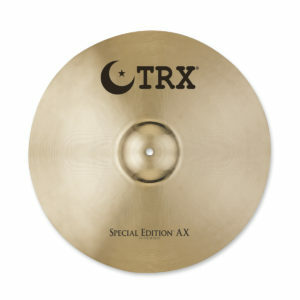 While both the original Special Edition AX and Special Edition KX cymbals are made from handcrafted, hand-hammered, B20 Bronze, the brighter tone of the AX models offers a contrast to the warmer, darker standard Special Edition series. 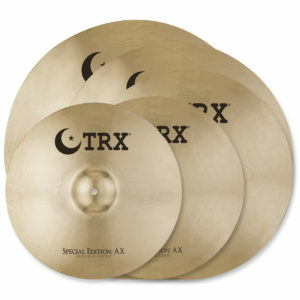 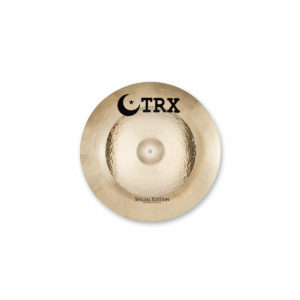 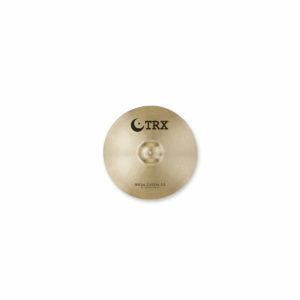 Both series are available in 3 popular ride, crash, hi-hat pre-packs as well as an assortment of crash, splash, china and Stacker™ add-ons.